Do you know what are the important constituents of a retail store? Retails has done a number of projects for Madura Fashion & Lifestyle regarding fixtures, posm, display, complete store, etc. We recently executed MBO customized store fixtures projects for its leading apparel brands- Louis Philippe, Allen Solly, Van Heusen. 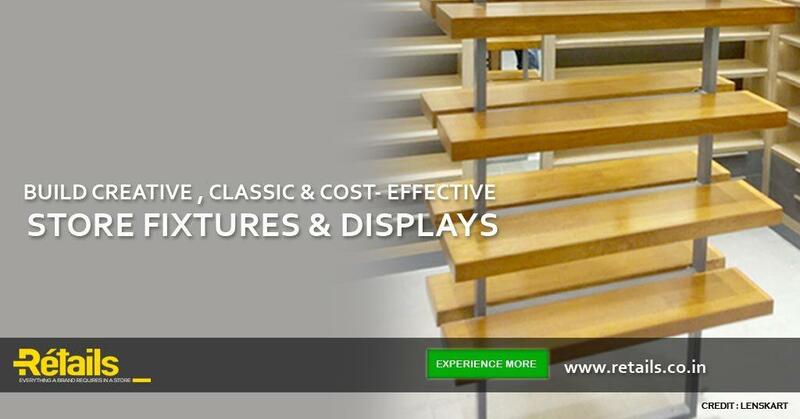 Their requirements in store fixtures included Floor Gondola, Back wall, Nesting Table and others. Retail store always plays a pivotal role for a brand. It’s a key channel to drive the sale and generate revenue. As time changes, the changes in look and feel of physical stores are also evident. Looking for introducing or expanding a brand in the fastest Growing Indian Retail market? As per India Brand Equity Foundation (IBEF), India has become the 5th largest preferred destination for retail business globally. 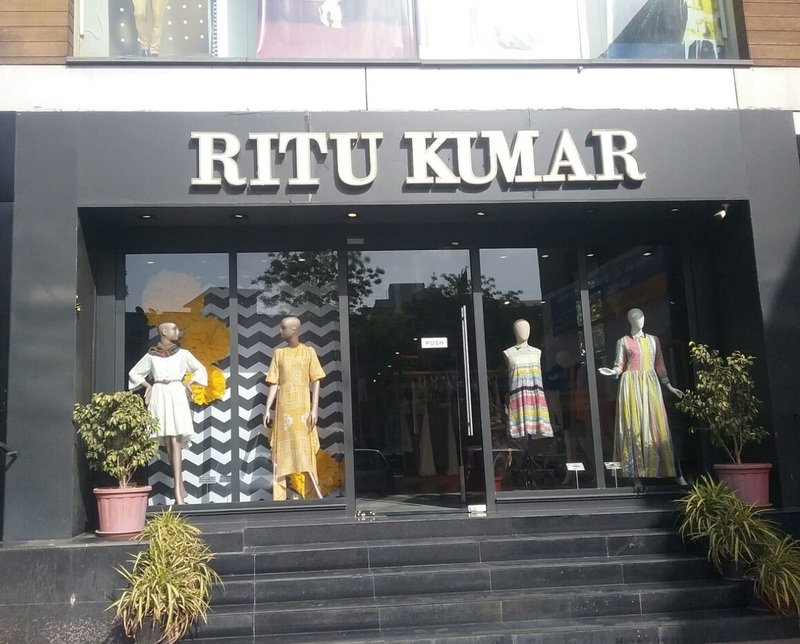 Not only this, but also in terms of per capita availability of retail store, India stands amongst the highest in the world, and the number is constantly growing. Your Ideation goes flop if it doesn’t meet a perfect execution. Ideation is something, which takes a quality amount of time in its making. It is the cornerstone of any project irrespective of the size of that project. The person who ideates, he flows his creative juices throughout a period of time to come up with something amazing and out of the box. Retails does everything a Brand requires in a Store. Having state of art facilities at Retails, we always look forward to undertake projects of any size. This video profile can give a precise view of our modus operandi and our scale of functioning. Watch it and Please share your kind words. The beauty of a store comes from the careful refurbishment of in-store space. 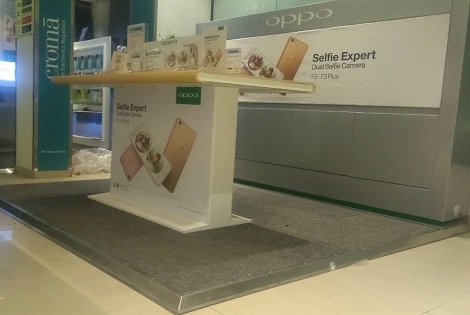 Many times it is done by just requisite upgradation of in-store props and communication that fits with trend and surroundings. 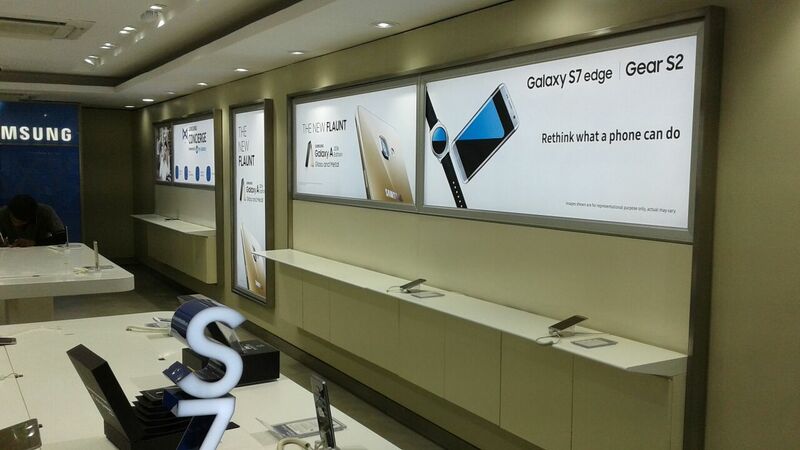 Likewise other brands, Samsung also believes in the same philosophy and its exclusive brand stores go for scheduled reinvention. 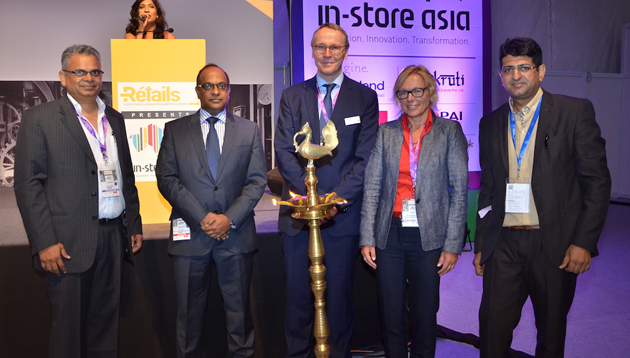 The In-Store Asia 2016 being inaugurated by, from right in picture, Gagan Gandhi, Director, Retails, Special Guest- Ms Elke Moebius, Head Euroshop, Mr Thomas Schlitt, Managing Director, MDI,The Guest of Honour - Mr Venu Nair, Managing Director, Marks & Spencer, and Vasant Jante, Founder & Managing Director, VJ Media Works. 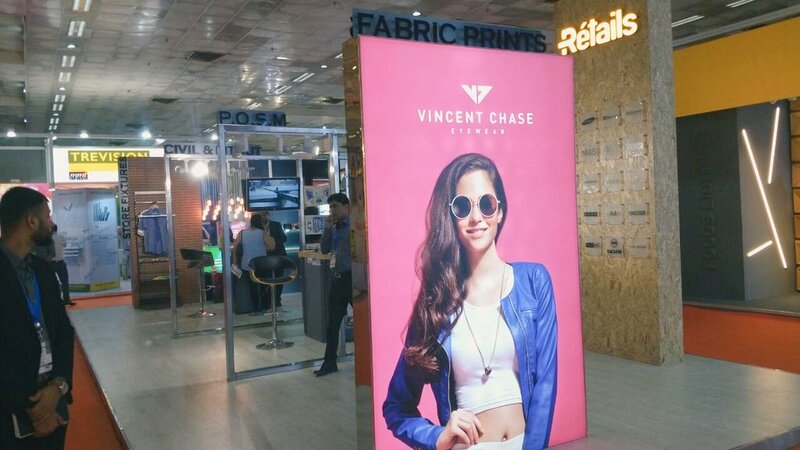 In-Store Asia, a mega event for Retail Solution providers, Brands and Professionals in Indian Subcontinent, came to a successful end. Retails was a title sponsor for this show. We at Retails, bring the brands to life at their new brick-and-mortar stores by developing right from their technical HVAC and MEP drawings & specs to designing premium store fixtures & furniture concepts, installation and shopfittings. Working for brand Fitbit: It&#39;s really like we found our Fit! Fitbit, perhaps the best known Brand in the field of wearable activity trackers, recently entered India and started selling its entire range of products through different channels, Retail store was one of them. 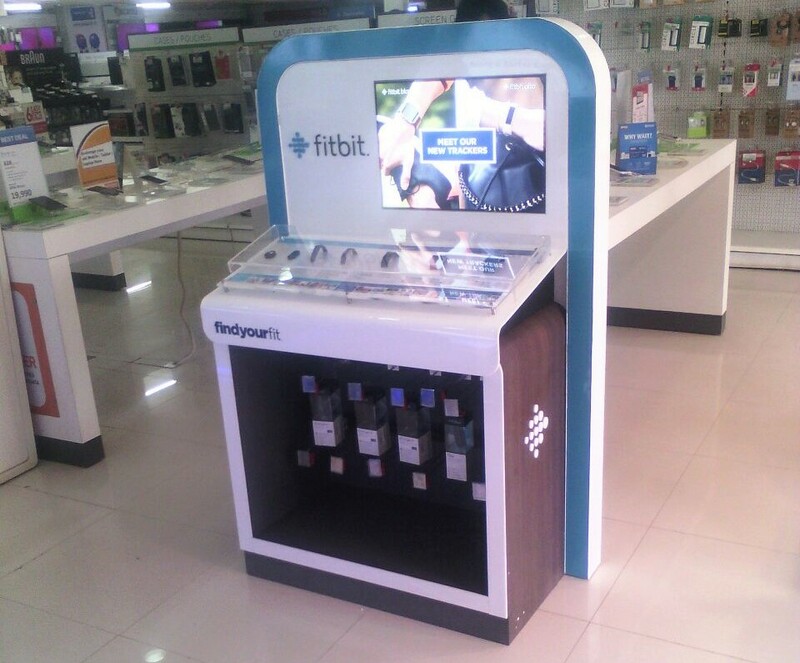 Our shopfitting agency “Retails” got the opportunity to work for fitbit.